The Great Gatsby meets I Capture the Castle in this gorgeously retro page-turner. Everything that glitters isn’t gold… Lou is sixteen. She dreams of being a writer. She’s ready for something big to happen. Something that changes her world. But that’s hardly likely to happen in her sleepy Cornish village, is it? That is, until the Cardew family move back to their grand house. 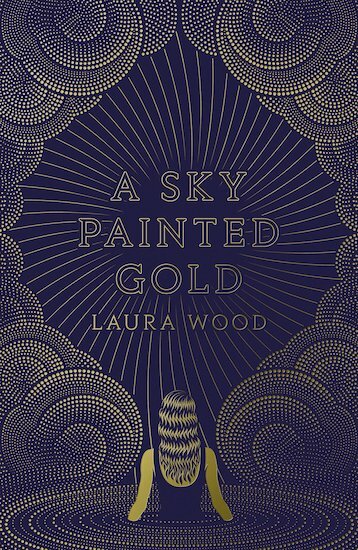 When Lou meets the owners – a dashing brother and his beautiful sister – she’s swept into a world of glamour and moonlit cocktail parties. It’s going to be a summer beyond her wildest dreams. But will Lou find her feet – or lose her heart?